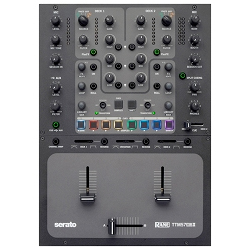 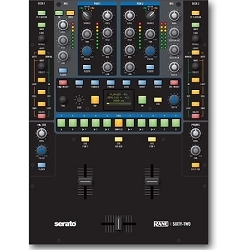 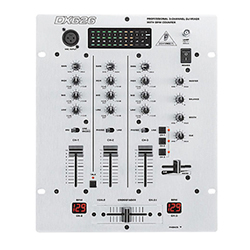 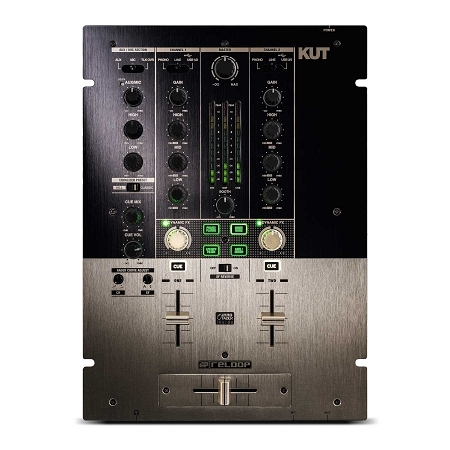 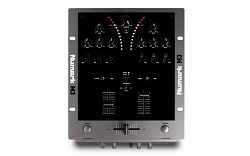 2-channel digital battle mixer designed for turntablists and scratch artists featuring a dynamic FX section and an innoFader. 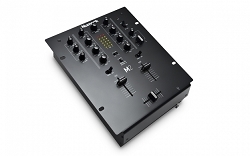 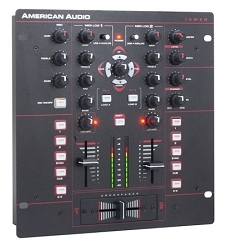 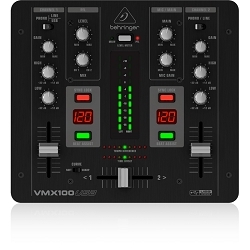 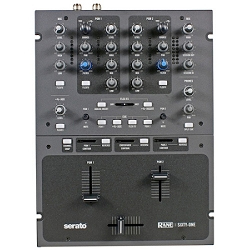 2-channel Digital DJ Mixer with 3-band Isolator EQs, Sound Color FX Filters, Magvel Crossfader, with Rekordbox! 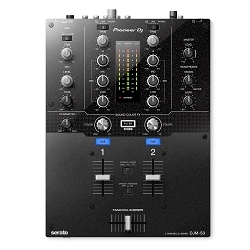 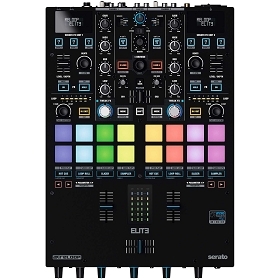 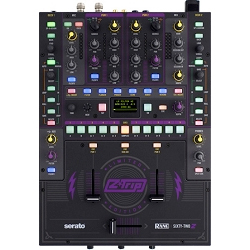 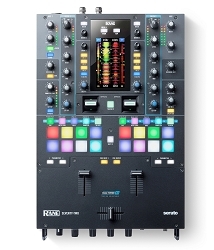 2-channel Serato Battle Mixer with Dual USB Audio Interfaces, Performance Pads, Magvel Pro Adjustable Crossfader! 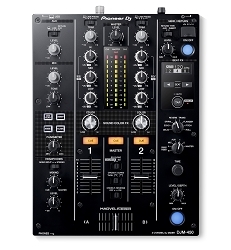 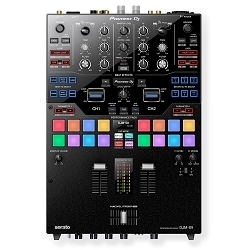 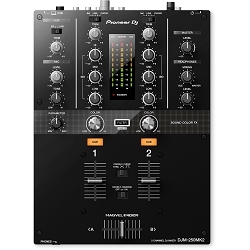 2-channel DJ Mixer with 4.3" color touch screen, Akai Pro MPC performance pads, Optimized for Serato DJ!